Norwich is a vibrant yet safe city with plenty to do. With a large student population, the city has lots of entertainment options to ensure that you never get bored. One large annual event is the Norfolk and Norwich Festival, which showcases amazing circus acts, theatrical performances, mesmerising dancing and unmissable music. The city is a great place to learn because of its vast and rich history – you'll never stop learning about this medieval city, no matter how long you stay here! Some incredible things you'll see here include a norman castle and two cathedrals. Norwich is also an extremely green city, with 23 parks and lots of woodland running through the city. Norwich cathedral has the second largest spire in the country, measuring 315 feet high! Norwich has an impressive arts scene, with six theatres and one of the only two remaining puppet theatres in the United Kingdom. The city was named the world’s sixth 'City of Literature' in 2012 by UNESCO – a specialist agency of the United Nations! 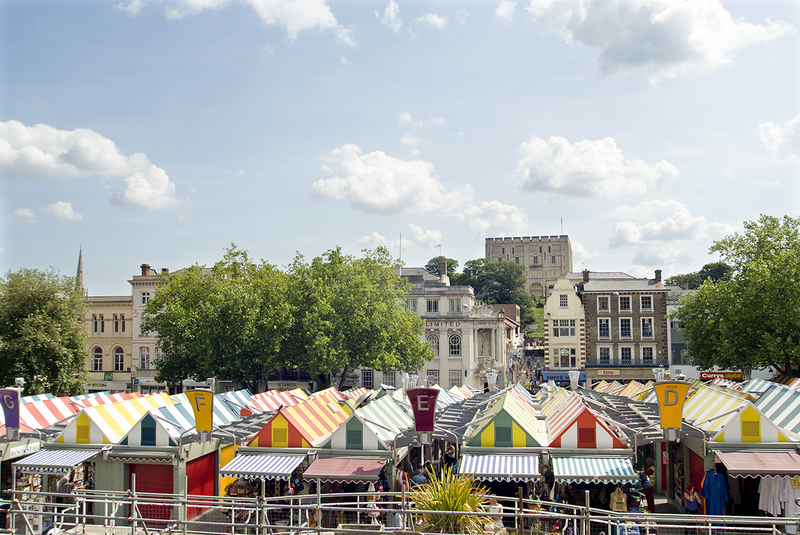 Norwich Market is the one of the oldest and largest open-air markets in Britain, selling fresh local produce within its 200 stalls for centuries. 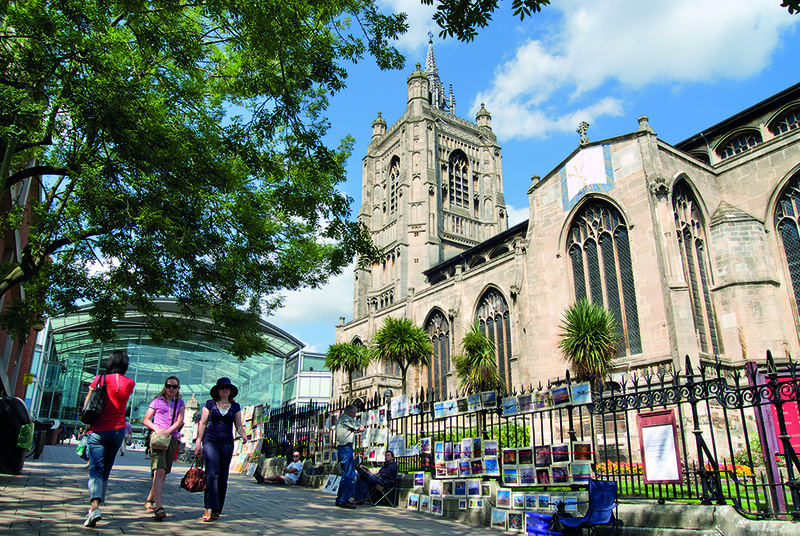 Norwich has a history of low crime rates and is one of the safest places to live in the UK (Country Living 2018). Visit museums and art galleries. Some exhibitions are free, while others charge a fee. There's even one on campus! Eat some good food. Treat yourself to burgers or a pizza, or eat something a little healthier like sushi, curry or noodles. Watch a movie at the cinema. Norwich has a huge range of cinemas that show Hollywood blockbusters or indie films. Go shopping. 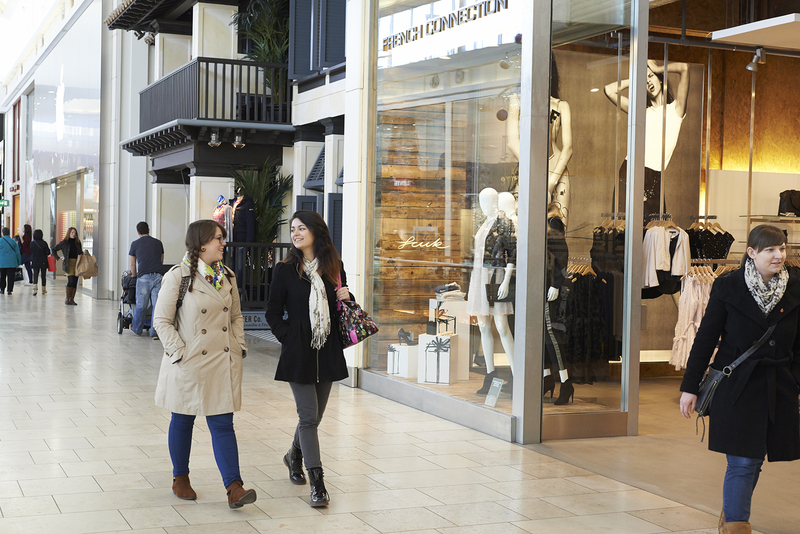 You'll find so many shopping opportunities here, whether you want new clothes, accessories or movies. Challenge your friends to bowling or mini golf. The city has several bowling alleys and adventure golf courses. Succeed in an escape room. This interactive game is the biggest trend right now – and you can find one in Norwich. If you like watching sports, Norwich has its own football team! Norwich City FC is a well ranked team that plays home matches in its football ground near Norwich city centre. The City of Norwich Half Marathon is another popular event. If you prefer playing sports, Norwich is the ideal place for you. You can find everything from watersports by the coast to trampolining in one of the trampolining parks and snowboarding at Norfolk Snowsports Club. The best news for fitness fans is that most of the clubs and equipment you need to play your favourite sport is at the UEA campus. The Sportspark on UEA's campus has everything from a climbing wall, swimming pool and fitness suite, to badminton courts, tennis courts, an athletics track and astroturf pitches. You'll always find a taste of home in Norwich. There are a few different international and Asian food stores, as well as a wide variety of restaurants serving European, Mediterranean, Indian, Chinese and Thai food with plenty of vegetarian, vegan, kosher and halal options. You are bound to find exactly what you need in Norwich. The city has two large shopping centres that feature internationally-recognised high street brands, including an Apple Store, H&M, Samsung, the Disney Store and Superdry. If you're looking for small gifts or a momento of your time in the UK, go to the Norwich Lanes to find independent retailers selling creative and homemade items. For vintage clothes and secondhand books, head over to Magdalen Street. The best thing about Norwich is how cost-effective it is – 33% cheaper than London (Expatistan – Feb 2019). Once you've started your programme and lived here for a little while, you'll understand what things cost and be able to budget easier. As a Newton A level student, you'll have a meal plan so shouldn't need to spend too much more on food. 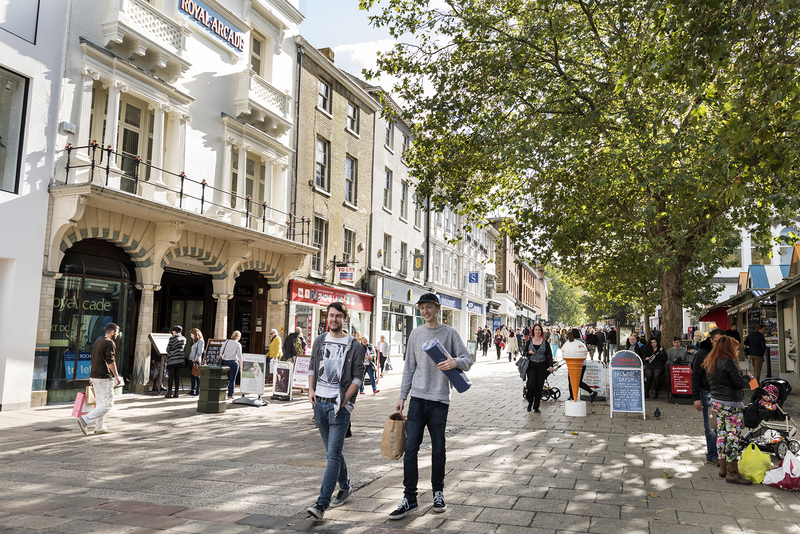 You'll find everything you need to live and study happily on UEA's campus, but if you do want to explore the city of Norwich, it's only a 30-minute bus ride away. As a student, you can get discounted bus tickets or you can cycle. Norfolk is an hour away from the coast, which means that you can enjoy sandy beaches and watersports in the sea. Explore the Norfolk Broads to find rare plants, insects and birds, or jump in a boat to venture through the wetlands. The Norfolk Trails network brings together more than 1,200 miles of walks and cycle routes throughout the county, ranging from nine miles to 78 miles. If you're keen to explore other cities in the UK, INTO regularly organises trips to cities like Cambridge for punting, historic York or England's capital city, London.